The ponies of Ponyville have discovered that a dark force is threatening their town. 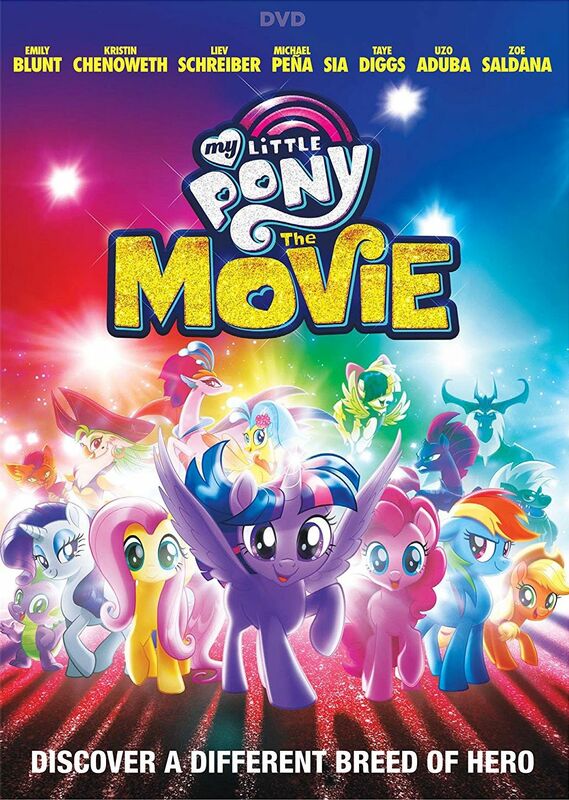 To fight back and save their village, the ponies of Mane 6 embark on and epic journey to the end of Equestria, where they hope to work together to protect their friends and their home. On their journey, they make new friends and navigate many challenges and dangers. In the end, good prevails, and the ponies friendship and teamwork once again restores peace to Ponyville.